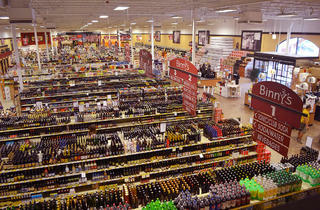 At this borderline big box, you won’t always get five-star service, but you will get a ridonkulous selection of beer, wine and spirits—not to mention classes, tastings and samples. It’s the Costco model and we can’t complain. Neither can our Midwest relatives who are known to drive six hours just to stock their liquor cabinets. 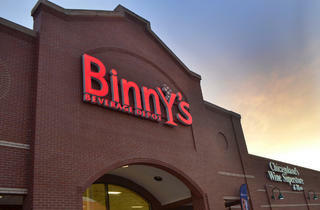 Bonus for the Orthodox set: Binny’s boasts a sizable selection of kosher booze. El stop: Red to North/Clybourn. Bus: 9, 72, 132. 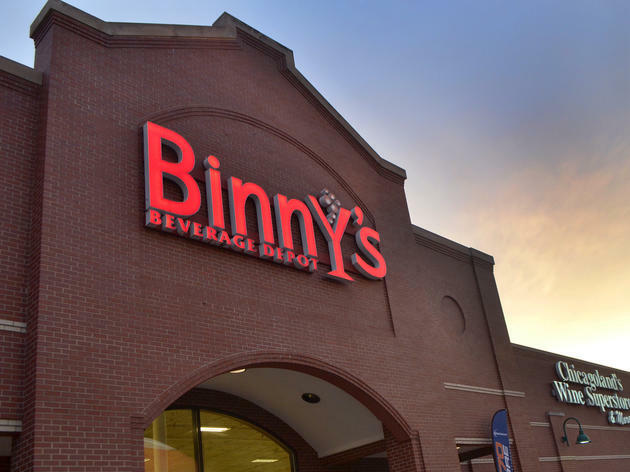 This is for sure the biggest Binny's I've ever been to. I was amazed at the sheer size of the place. 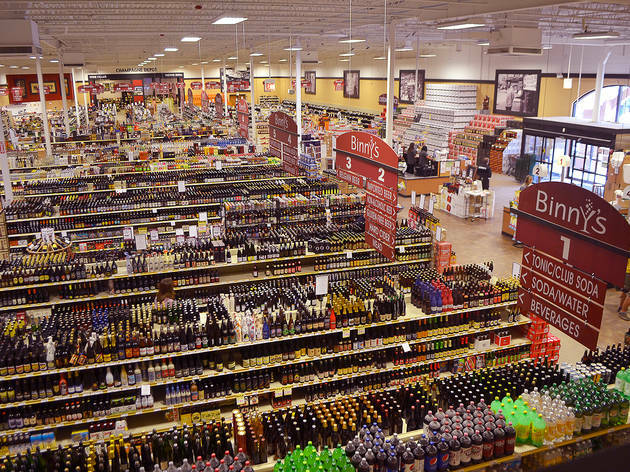 If you go all the way to the back of the store, there is a tasting room. Which is basically a bar. They have some pretty good cocktails there at $10 each. By far the best selection of wine in the city. I go there for my St. Suprey Moscat, and they are the only ones who carry it. They are always so knowledgeable and never pushy. I like that you can call ahead and if its not chilled, they will do it for you and get you in and out!